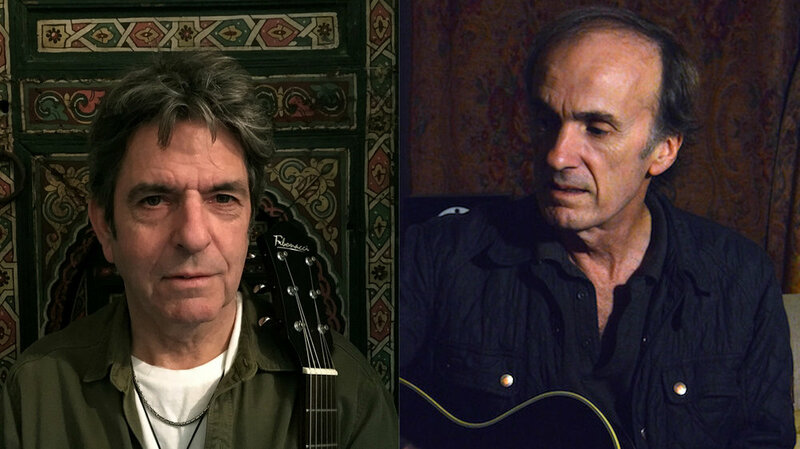 We're very happy to announce a return to live performance from Sniff 'n' the Tears singer-songwriter Paul Roberts and guitarist Les Davidson, who has played with Sniff 'n' the Tears and on Paul’s solo albums since 1981. This will be a stripped back and intimate performance, and a rare opportunity to hear songs drawn from 10 albums worth of material ranging from Fickle Heart (1978) up to Random Elements, released in 2017. If you can't make this one - sign up to our email list at the bottom of the page, or follow the band on Facebook for updates of any future gigs.